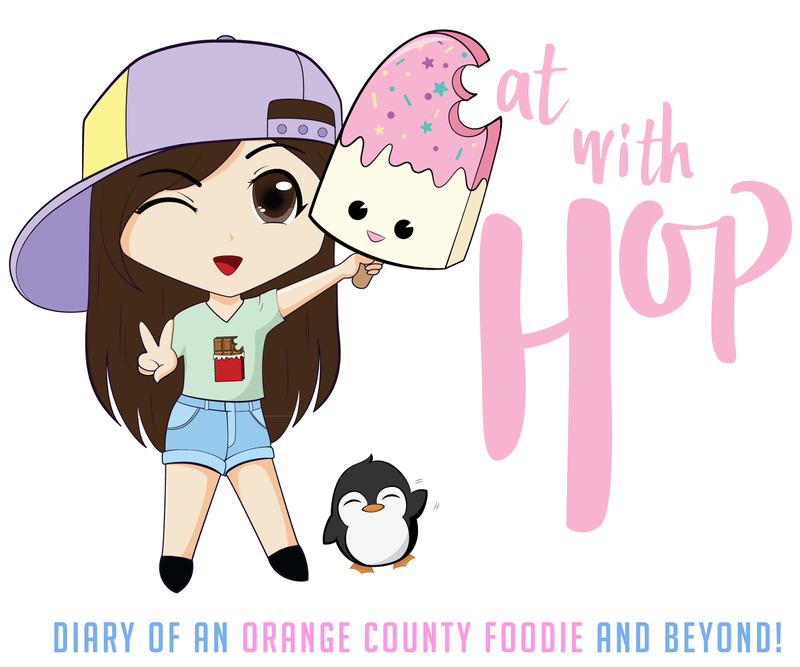 THE 626 NIGHT MARKET IS BACK IN THE OC AGAIN THIS OCTOBER 10-12 - COSTA MESA - EAT WITH HOP! 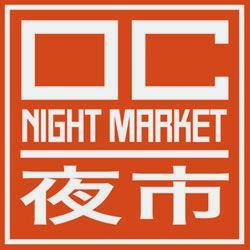 THE 626 NIGHT MARKET IS AT IT AGAIN BRINGING IT'S POPULAR EVENT HAILED BY FOODIES TO ORANGE COUNTY! THE FIRST TIME THIS HAPPENED WAS BACK IN MAY 2014 WHICH TURNED OUT TO BE SUCCESSFUL. I PERSONALLY WAS IN AWE THAT THEY GOT CHE'NELLE TO PERFORM FOR THE MAY EVENT BECAUSE I LOOOOOOOVE HER! NEXT OCTOBER WEEKEND, FROM THE 10TH TO THE 12TH, FEAST ON YOUR FAVES ONCE AGAIN! Don't take my word for it but you can park at the Orange Coast College parking lot and walk over! It's like less than a 3 minute walk (don't be lazy!) and it's free. Park at your own risk. OFFICIAL VENDORS LIST AND PERFORMANCES ARE TBA.